Nintendo T-Shirt from TeesForAll.com. 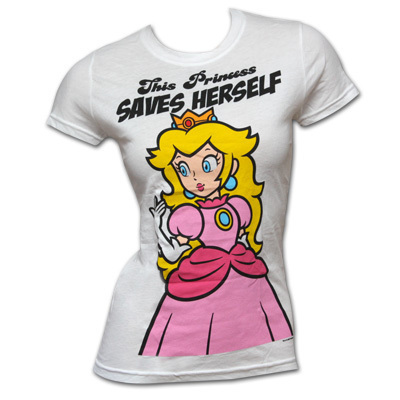 This and dozens more Nintendo items available at TeesForAll.com!. Wallpaper and background images in the Nintendo club tagged: nintendo mario video game wii zelda yoshi mario bros. I want this... SO BADLY!